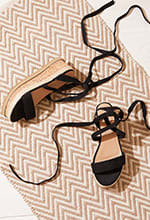 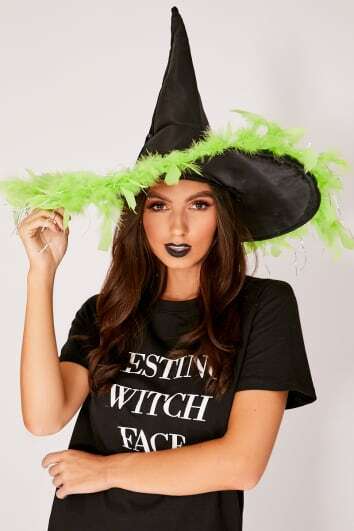 This season, In The Style are servin' halloween outfits and dresses that are better than candy! 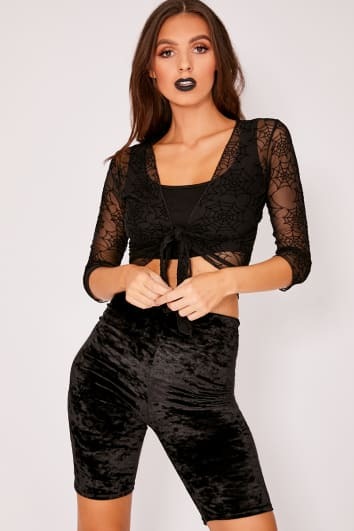 Whether you're a last minute lady or this is your fave night of the year, we've got the garms to ensure you're totes creepin' it real. 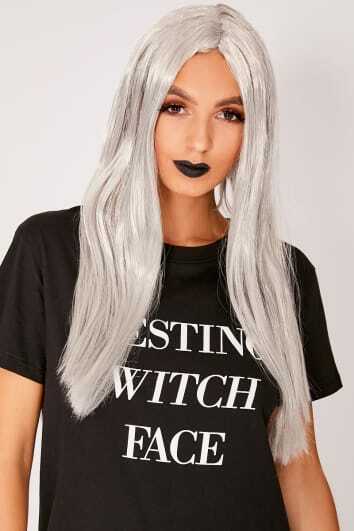 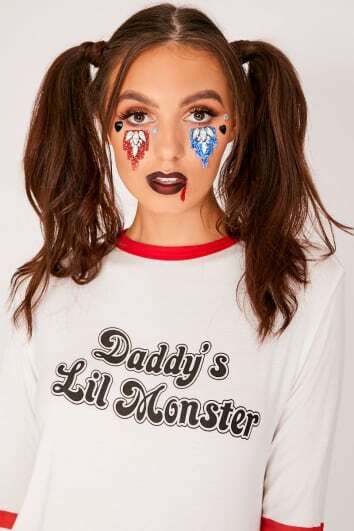 From high-shine vinyl to graphics tees, and halloween dresses you're guaranteed to be lookin' fleeky 'n' freaky with a lil' In The Style magic! 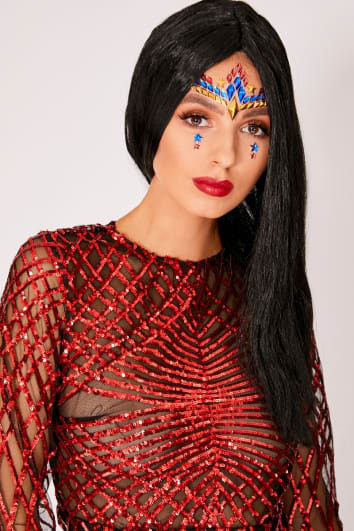 Finish off your vibe by pairing a Halloween dress with our killer accessories and you'll be feelin' like a hallo-queen for sure. 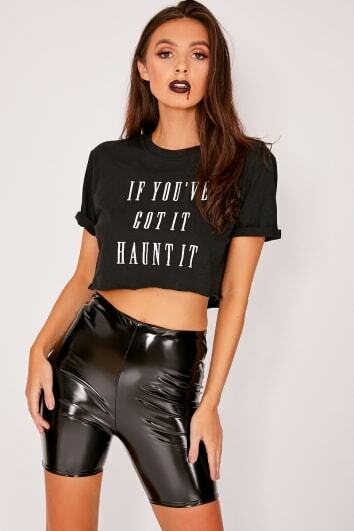 If you've got it, haunt it honey!